5324 Lake Victoria Arch A, Virginia Beach, VA 23464 (#10240941) :: Abbitt Realty Co. 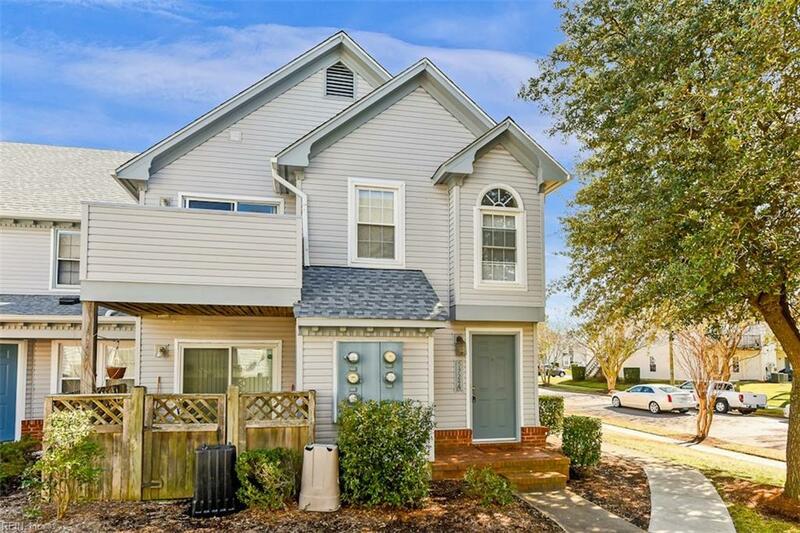 WELCOME TO THIS BEAUTIFUL TOP FLOOR CONDO IN INDIAN LAKES, A SOUGHT AFTER COMMUNITY LOCATED WITHIN AN IDEAL AREA OF VIRGINIA BEACH. 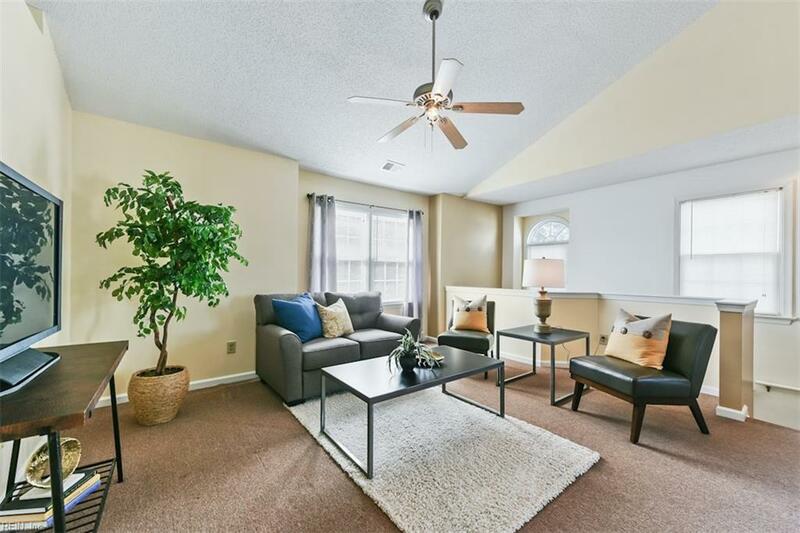 VAULTED CEILINGS, GREAT NATURAL LIGHT, OPEN FLOOR PLAN, BREAKFAST BAR, DINING ROOM, GENEROUS STORAGE, AND A PRIVATE BALCONY ARE JUST A FEW OF THE AMENITIES THAT AWAIT YOU! MANY UPGRADES THROUGHOUT INCLUDING NEW WINDOWS AND RECENT HVAC! 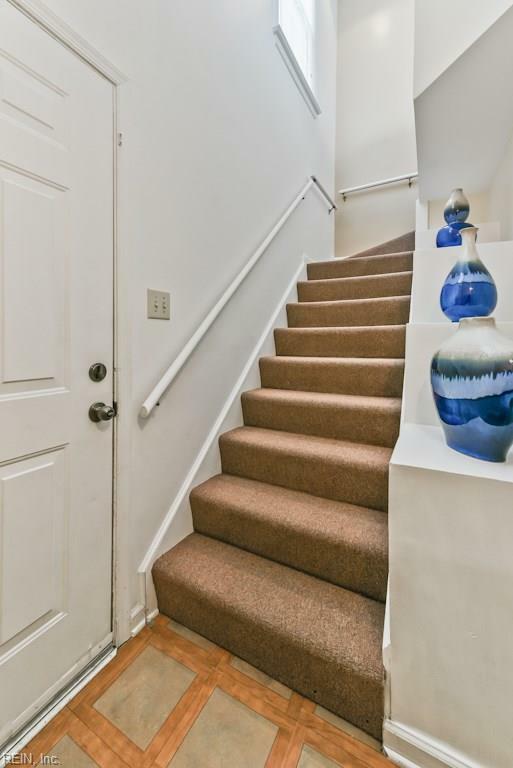 DESIRABLE LOCATION WITHIN THE NEIGHBORHOOD AND TWO RESERVED PARKING SPACES! 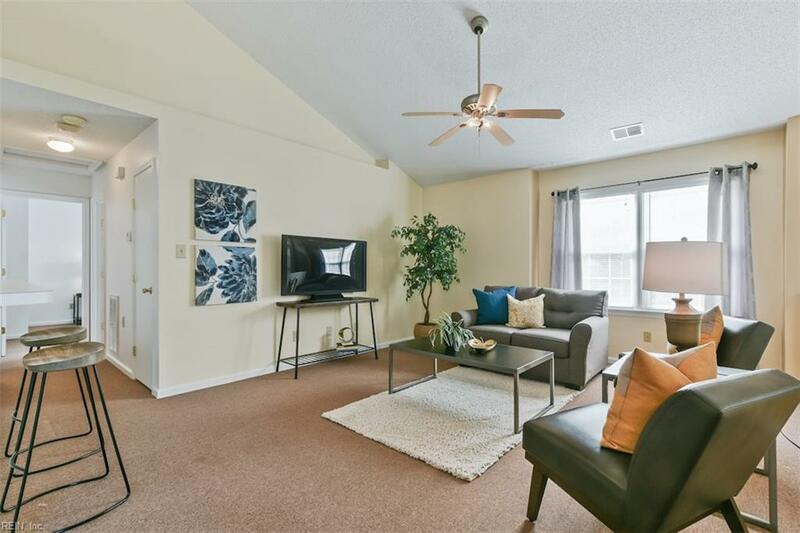 THIS CONDO IS NEAR 64 AND 264, AND CLOSE PROXIMITY TO MANY FINE RESTAURANTS, GROCERY STORES, RETAILERS AND COMMUNITY AMENITIES.